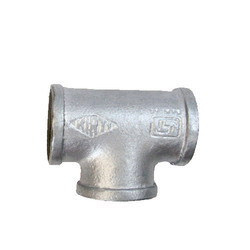 Providing you the best range of g.i.banded elbow, gi bended pipe tee, gi bended socket, g.i.bended m/f elbow, g.i.bended r/elbow and g.i. bended cross with effective & timely delivery. 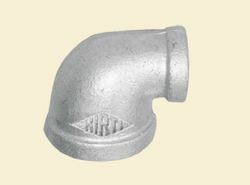 We are offering a wide range of Pipe Elbow. 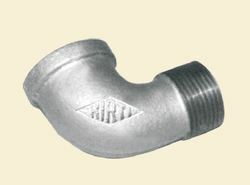 These elbows are extensively used to be utilized for pipeline works. 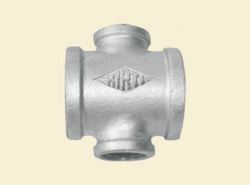 We are reckoned for providing premium quality Pipe Tee. 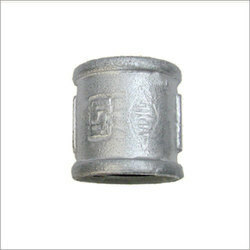 These are used for fitting, joining and repairing various kinds of pipes. 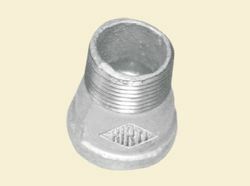 We are the well-known enterprise engaged in developing high in demand G.I. 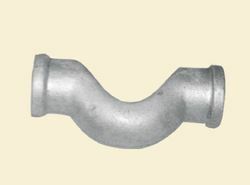 Bended Socket. 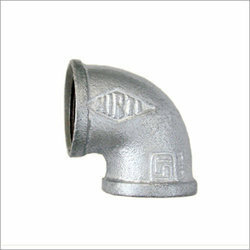 Being the prominent entity of the industry, we are highly appraised for providing superior quality MF Elbow. 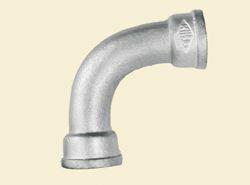 We are offering high performing Reducing Elbow. We are reckoned as major entity actively engaged in providing high-quality Female Bend. 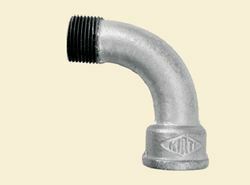 Looking for International products of G.I.Banded Fittings ?